Legal - 8.50" x 14"5.50" x 5.50"3.54" x 5.83"A4 - 8.30" x 11.70"Letter - 8.50" x 11"
Meet the low-cost MFP that fits your small business needs The best laser multifunction printer (MFP) for your startup or small workgroup should enhance collaboration, raise productivity and offer a low total cost of ownership (TCO). 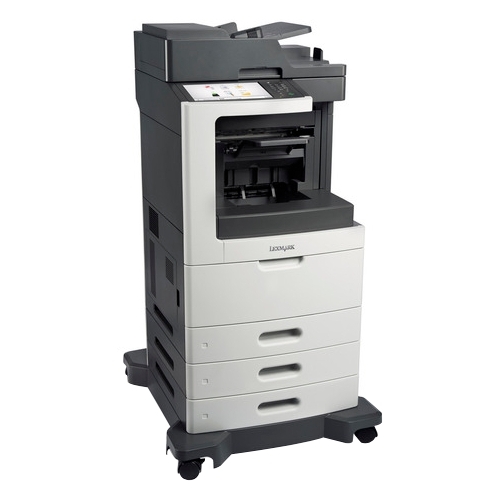 Introducing the RICOH SP C261SFNw Color Laser MFP a powerful, yet compact MFP designed for personal users or workgroups of up to three people. You'll save time by printing up to 21 pages per minute (ppm), and capture and share information efficiently with copy, scan and fax capabilities. Communicate effectively with scan and fax capabilities Stay productive and improve collaboration by optimizing your ability to share information. Scan documents directly to email and network folders for easy digital access and retrieval. 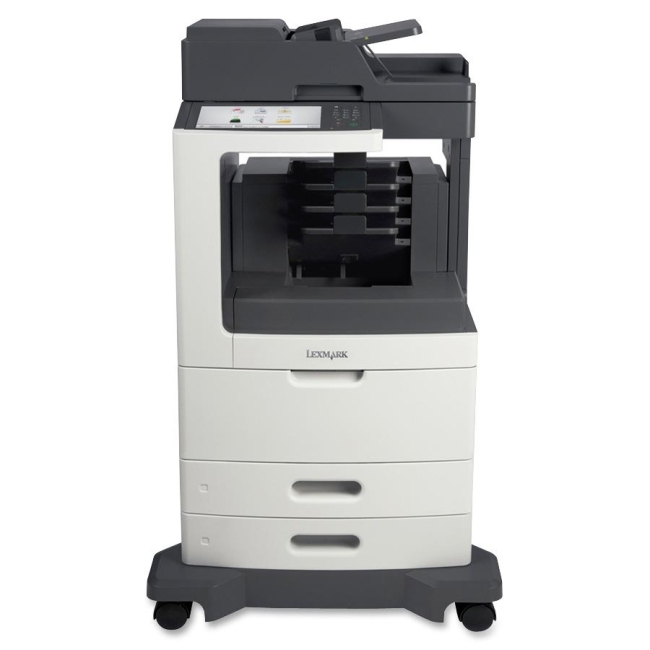 Plus, the single pass document feeder (SPDF) lets you load up to 50 pages at a time for uninterrupted scanning at up to 40 images per minute (ipm)1. You can also send faxes in as quickly as three seconds per page. 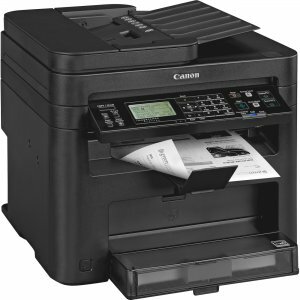 1: Maximum speed for scanning black-and-white documents. The maximum scan speed for color documents is 24 ipm. Speed up tasks and streamline processes Make navigating print, scan, copy and fax jobs quick and easy with the SP C261SFNw's user-friendly 4.3" color touchscreen panel. You can easily program up to 12 of your favorite settings for instant access to your most common tasks. Plus, load up to three different paper sizes and increase paper capacity to 751 sheets with an optional paper tray for more efficiency. Make an impact with high-quality printing With up to 2400 x 600 dpi resolution, you can get vivid color and crisp black text. 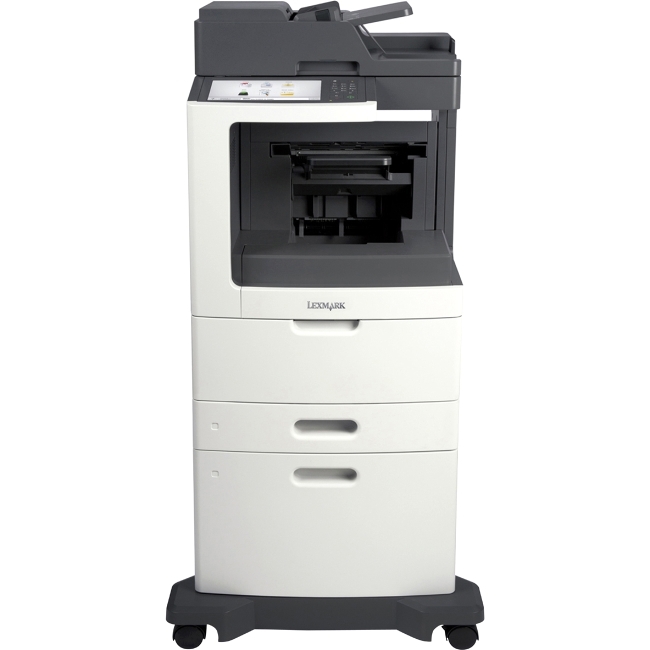 Plus, you can speed through jobs by printing up to 21 ppm at maximum resolution. The standard and bypass paper trays support a variety of media - you can even use up to 43-lb. Bond/ 90- lb. Index paper to add another level of quality when presenting your ideas. 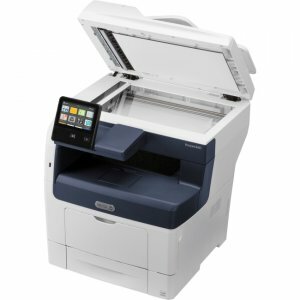 Easily connect to your smartphone or tablet For added convenience, print from your smartphone, tablet or laptop with AirPrint®, Mopria , Wi-Fi Direct or RICOH Smart Device Connector. 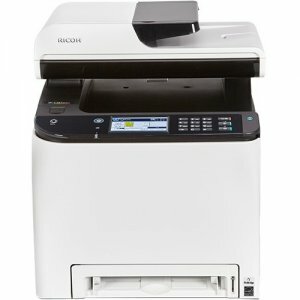 Enjoy additional options with Ricoh Smart Device Connector such as printing from your Android phone with the MFP s Near Field Communication (NFC) tag that let's you tap your smart device to the tag for quick and easy printing. 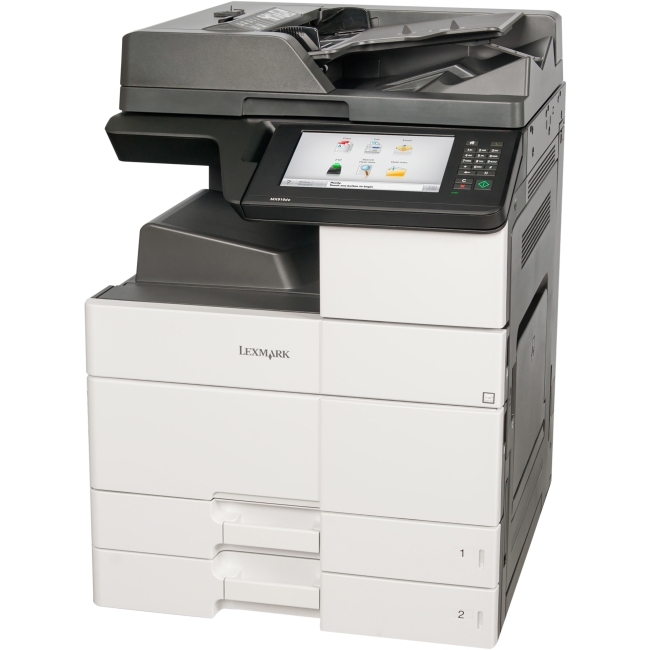 Go green with an economical, eco-friendly MFP It doesn t take much energy to keep work moving with the SP C261SFNw it has a low TEC value of just 1.5 kWh/week. With an EPEAT® Silver rating and ENERGY STAR® certification, you can feel comfortable knowing it comes with a low carbon footprint. 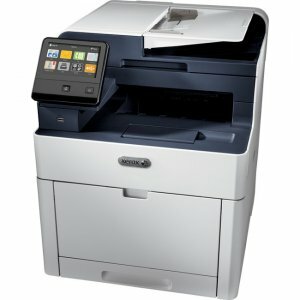 Plus, automatic duplex printing gives you the ability to cut down on paper usage by up to 50%. 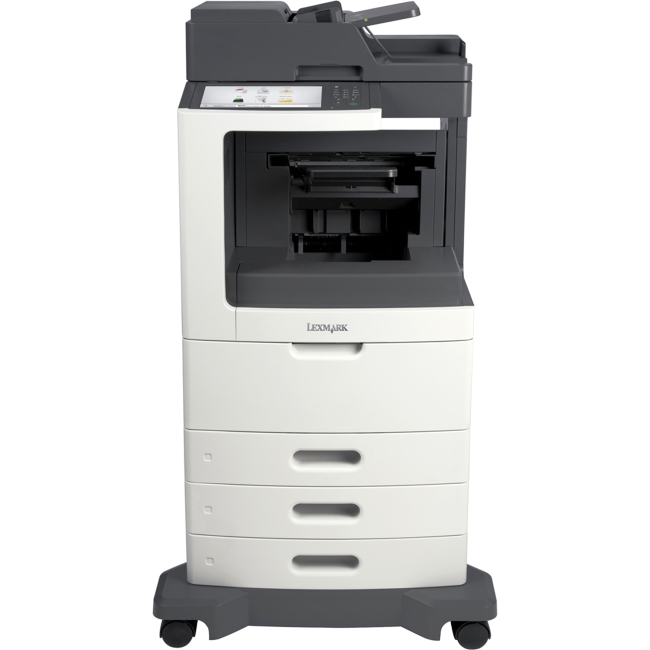 And with the easy installation wizard, you'll have your environmentally friendly MFP up and running in no time.